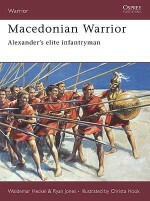 Alexander of Macedonia was undoubtedly one of the greatest generals of all time. 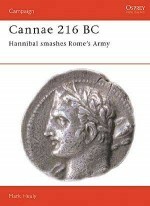 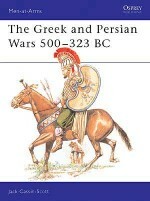 This book, by John Warry, an expert on the warfare of the Classical world, examines the principle battles of Alexander's campaigns in detail. 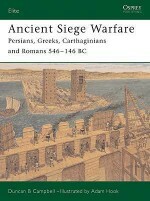 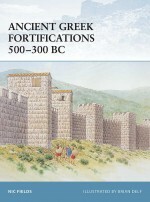 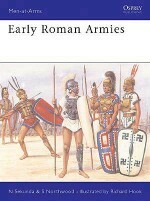 The battles of the Granicus, Issus, Gaugamela, Hydaspes and the difficult siege of Tyre are all discussed at length. 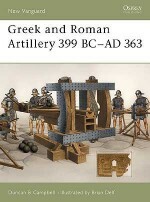 These careful studies shed light on Macedonian tactics: in particular the combination of armoured infantry phalanx with fast-moving cavalry. 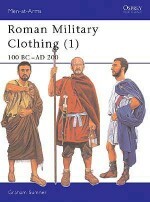 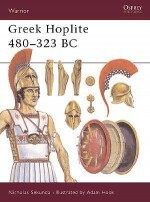 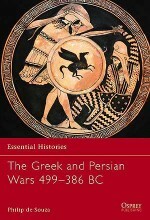 The men and equipment of both Alexander and his Persian enemies are also examined, providing a comprehensive insight into Alexander's life and military actions.  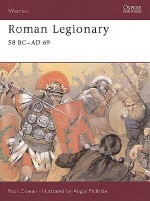 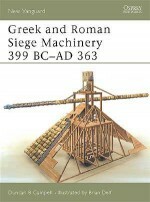 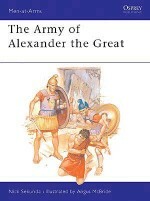 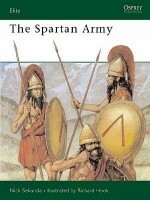 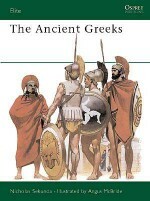 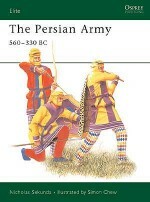 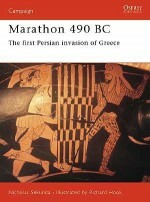 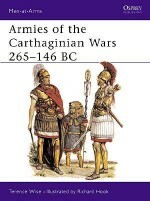 Men-at-Arms 148 and Campaign 7 are also available in a single volume special edition as 'Alexander the Great'. 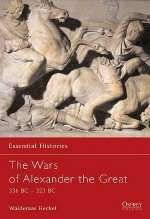 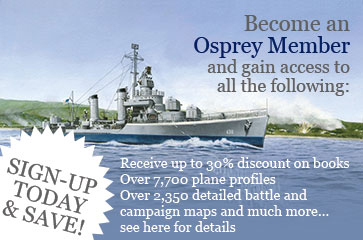 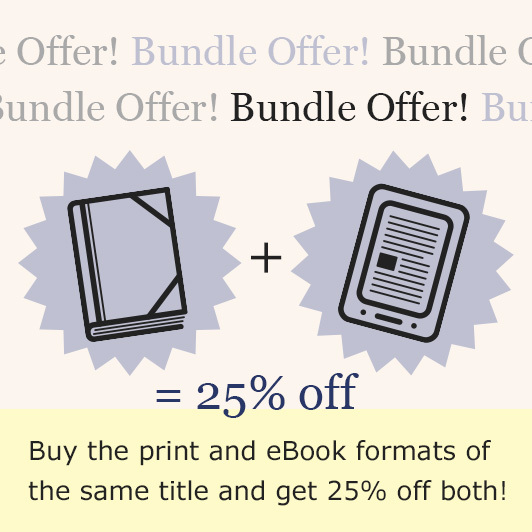 John Warry looks at Alexander's campaigns, examining his principal battles in detail.